Owning and maintaining a home is a big responsibility, but with the right tools and tips it doesn’t have to be a headache. Here are some tips that may help you with your maintenance tasks. Routine maintenance is necessary, justlike taking care of your body, your home needs regular maintenance toprevent big problems from festering up. Some of the main things inand around your home to inspect are your exterior covering, siding,roofing, windows, etc, you don’t want the weather on the inside, raincan be very expensive. Your appliances are also a big concern, as isyour water heater, air conditioning system, plumbing system andelectrical system. Maintenance can prevent expensive breakdowns thatrequire replacements. 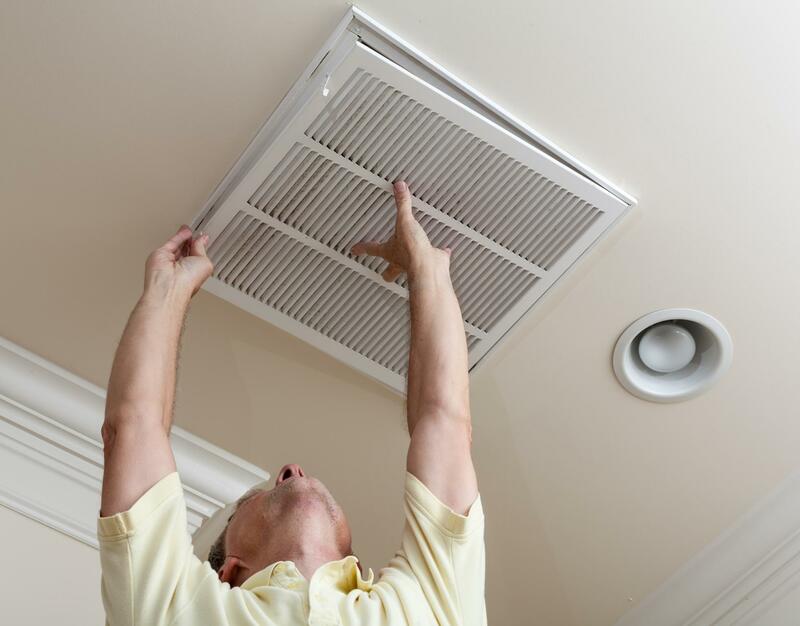 One of the biggest monthly maintenanceneeds in a home is the replacement of air filters in theair-conditioner or furnace. This helps save you money on yourelectric bills. Some home come equipped with water softeners andrequire replenishing with salt periodically. Also it is a good ideato inspect tub and sink drains for leaks as slow leaks can cause hugedamage over time. I also get real industrious and clean the mineraldeposits from the faucet aerators and shower heads from time totime. In the Chattanooga, Tennessee Valleyregion, fall is a perfect time to work on those projects you have putoff throughout the summer. Most of these projects do not require aspecialist, but if you feel it is beyond your range of capabilities,please find someone that can assist you. Once the leaves are down, rake them upand aerate your lawn to prepare for spring grass. You will also wantto call your heating and air specialist in late summer or early fallto make sure your heating system is ready for winter. If you use afireplace, and haven’t had a chimney sweep in a while, it may be agood idea too. Summer heat can open cracks around windows anddoors. Be sure to seal with caulk or weather stripping to seal outthe cold. If the windows are old and drafty, you may want to considerreplacing them for more energy-efficient models. Late fallafter the leaves is also the perfect time to clean gutters out. Alsoinspect your roof for missing shingles or other damage. Power washingyour exterior is also a good fall maintenance activity. Exteriorplumbing should be sealed up for the winter. Exterior faucets shouldbe covered with weatherproofing materials. Power washing your home after thepollen season seems to be a good time of the year. Windows and sidingwill look so much better after a good wash. Spring cleaning time isalso great for cleaning carpets, windows and door screens. I alsolike to vacuum out the link from the dryer vent in the spring too. One of the most important of all thehome maintenance tasks we perform is replacing the batteries in oursmoke and carbon monoxide detectors. Make sure you have smokedetectors on every floor, including the basement. I hope these tips help out, thanks forreading and if you need a home in the Chattanooga, North Georgiaarea, remember to think of me when you need to buy or sell your home.